UNDP and UNESCO are co-leading this Consultation and Dialogue, on behalf of the Regional United Nations Development Group-Interagency Technical Task Team on Young People (R-UNIATTTYP) and in partnership with the Peacebuilding Support Office (PBSO) and UNFPA. To consult young peacebuilders from the Arab region on peace and security issues, in order to support the implementation of SCR 2250 in the region and as input for the Progress Study mandated by the Resolution. 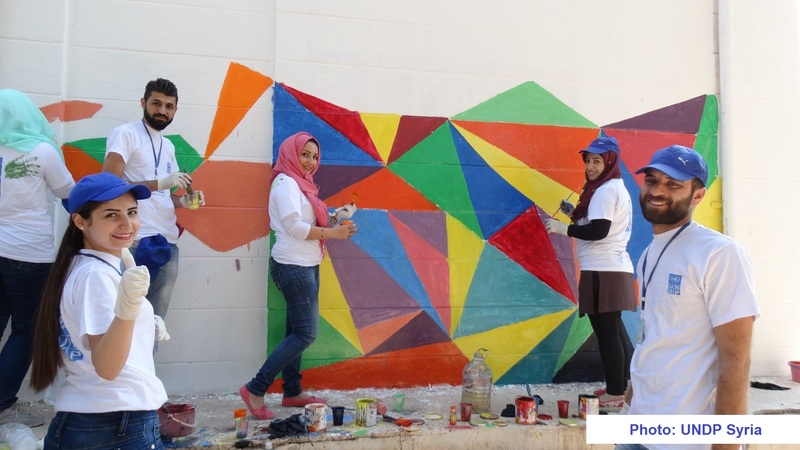 To provide a platform to facilitate dialogue between young people and decision and policy makers; mobilize partnerships and leverage support to inclusive, comprehensive and integrated programmes to be implemented in Arab States. The workshop will both work to chart a way forward with young peacebuilders in the Arab region, as well as broadcast their voices at the highest level through engagement on the Progress Study. This will be an opportunity to decide with young peacebuilders the best way forward to address the challenges they face and introduce the proposed roadmap to practitioners and decision-makers, creating a space for fruitful regional dialogue on young people’s positive contributions to peace and security. Around 70 young peacebuilders representing 20 countries in the Arab Region will be selected to participate.